It’s the most wonderful time of the year! 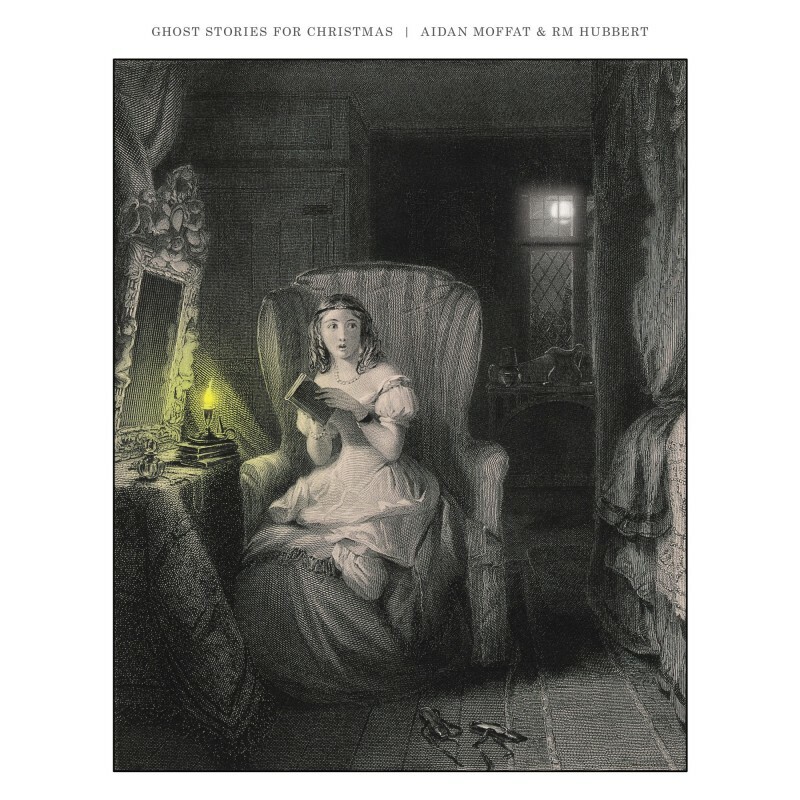 And in the old tradition, Aidan Moffat & RM Hubbert invites you to gather round the fire for Ghost Stories for Christmas. Stream 'Only You' on Youtube + Spotify. These are the ghosts of love, haunting happy homes and fairy-lit bars; these are the ghosts of memory, of haunted mirrors, pagan festivities, and unforgettable friends. As with this year’s critically acclaimed debut album, Here Lies The Body, Moffat’s quiet, pensive storytelling finds a perfect partner in Hubbert’s intimately intricate, flamenco-flavoured guitar. Across eight new original compositions and two deftly executed covers, here they offer an alternative view on the Season To Be Jolly. So come close and gather round! Pour a drink and take a seat! The fire is roaring, the chestnuts are roasting, the children are laughing – and it’s time to tell Ghost Stories for Christmas. These show go on sale 9am Thursday 18th October.